Serbian President Aleksandar Vucic stated today that Serbia’s public debt had dropped to 57% of the GDP, below the Maastricht level. 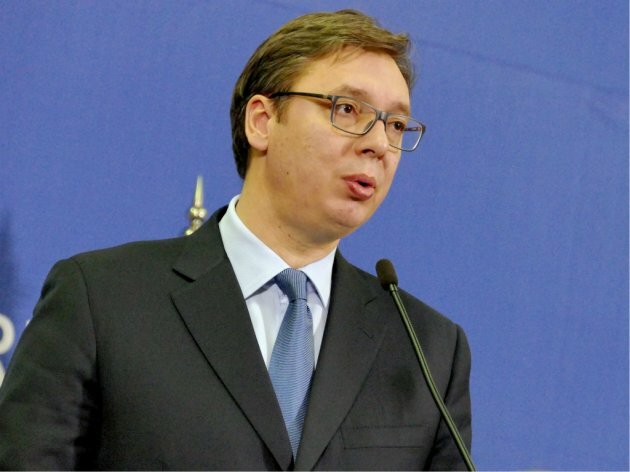 – This mean that Serbia is no longer in the group of highly indebted countries – Vucic told the press during his visit to the construction site at the National Museum of Belgrade and added that debt repayment would continue. To that end, he advised the Government of Serbia not to spend the money from the concession of the Nikola Tesla Airport, but to use it to repay debts and reduce the public debt. Vucic said that, of EUR 501 million from the concession of the airport, EUR 417 million would be paid to the state budget, whereas the citizens of Serbia – small shareholders – stood to receive EUR 84 million.